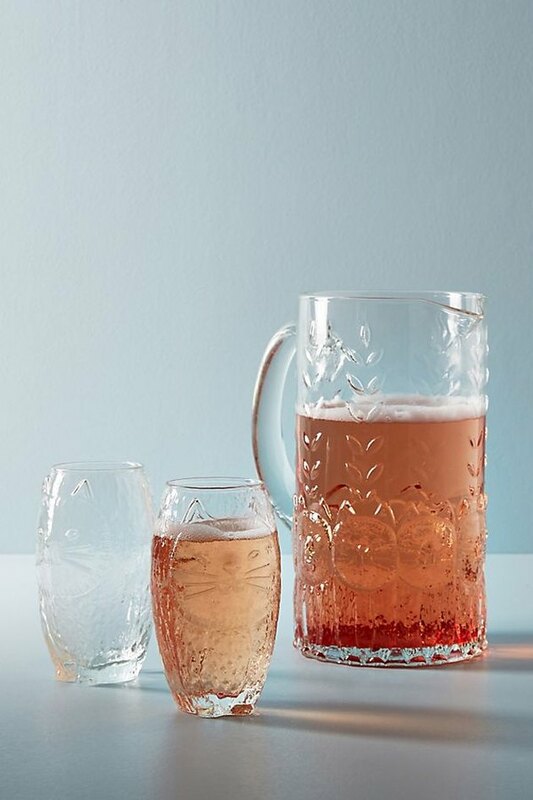 Depression glass is regaining popularity, but what is this textured style of glassware that seems to be popping up everywhere? 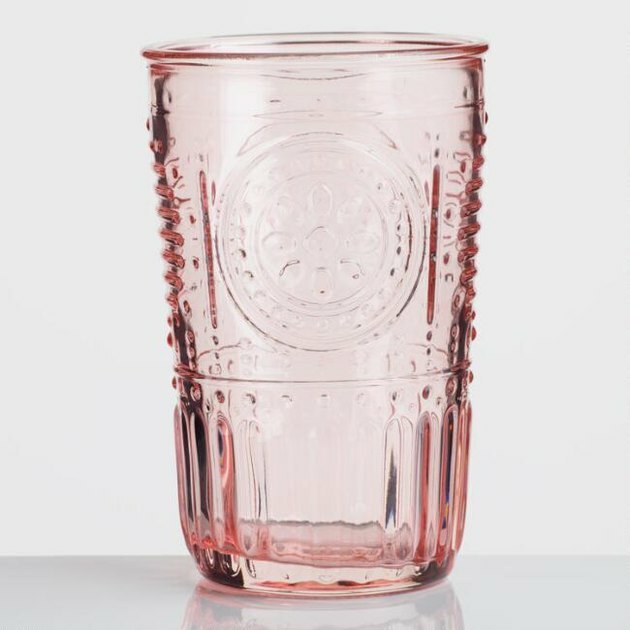 "The term 'Depression glass' refers to American-produced, transparent glassware that was manufactured from the early to mid-1920s, through around the end of World War II," according to the National Depression Glass Association. Even though the Great Depression didn't begin until 1929, this style of glassware was synonymous with the Depression era, hence its namesake. Typically, Depression glass was colored and transparent, but you can also find vintage clear or opaque pieces, too. The most common colors were green, pink, and amber, but other hues — such as cobalt blue, red, green milk glass, orange, and lavender — were also available during that time, in fewer quantities. 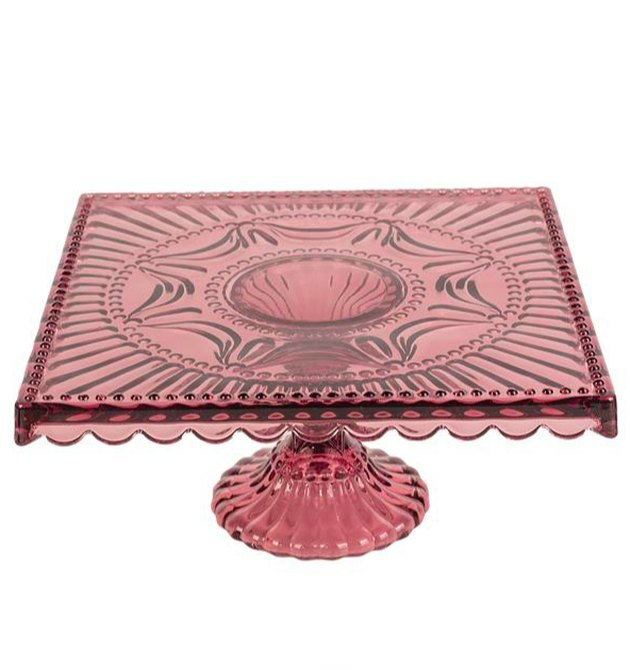 Most companies that produced Depression glass designed their own signature patterns and textures. 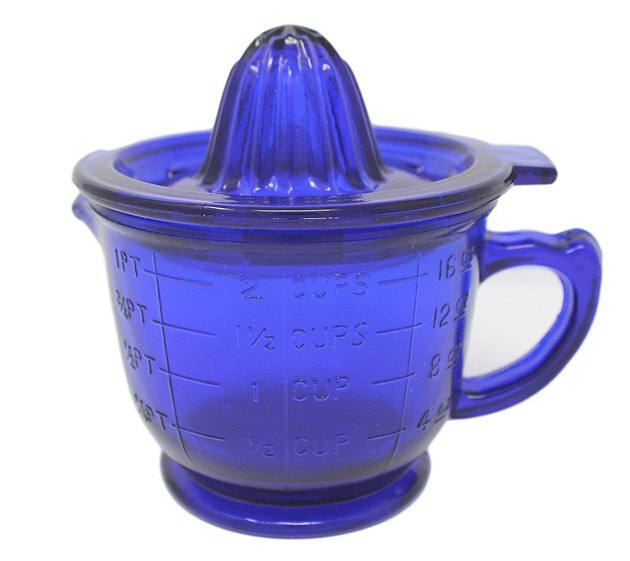 Due to its mass production, Depression-era homemakers could purchase this glassware for as little as five cents per piece (the same cost as a loaf of bread! ), making it an inexpensive alternative compared to other types of tableware. That and the fact that some brands would put Depression glass inside food boxes as an incentive to buy, is part of the reason why Depression glass could be found in so many homes across America during — and after — the Great Depression. Nowadays, this vintage style of tableware is making a comeback in a big way. Antique Depression glass has drastically increased in value and collector's items can sell for hundreds of dollars each. But modern reproductions are completely affordable, so you can get the look without the hefty price tag. Here are six swoon-worthy, Depression-inspired examples that are trending right now. 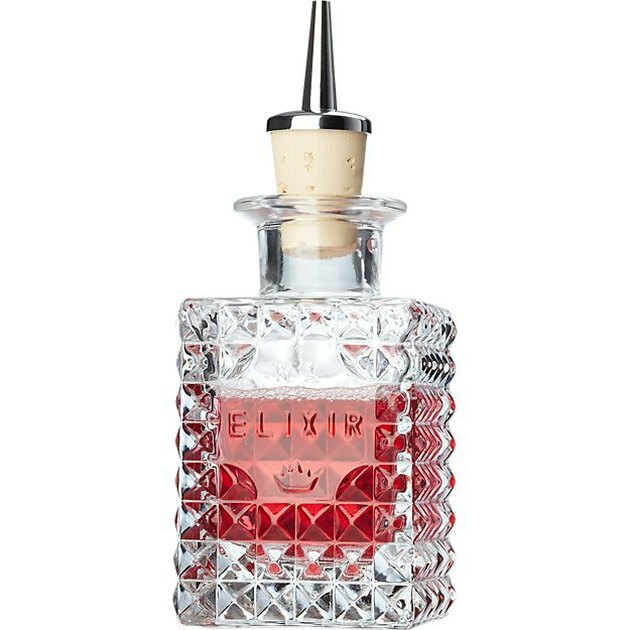 Display this textured piece on your bar cart and fill it with bitters, simple syrup, or grenadine so you always have some on hand when cocktail hour comes calling. This retro manual juicer is a handmade reproduction of a vintage style. And its bold blue hue ensures the look feels fresh — exactly what you need to turn lemons into lemonade. This playful take on Depression glass will appeal to your inner cat lady. Fill it with a spicy bloody mary mix to serve during brunch, or whip up a (possibly lethal) batch of hunch punch to dole out at your next game night. Psst ... there's a coordinating set of glasses, too. 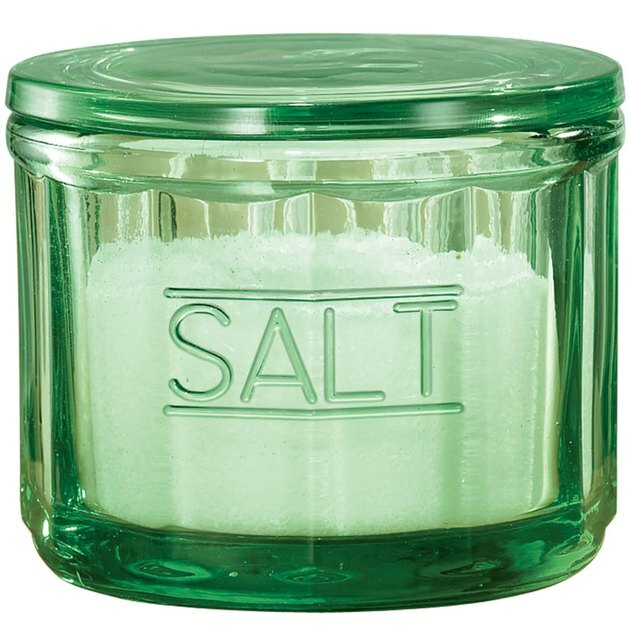 Salt is a chef's best friend, which is why keeping it close — and easily accessible — is always a good idea. Set this next to your stove, so you'll have some seasoning handy whenever you're in a pinch. You can't go wrong with Depression-style glass — especially this set that's made in Italy by glassware experts, Bormioli Rocco. The embossed design will bring a hint of texture to your tablescape and the rosy hue adds a delicate pop of color. Show off your desserts in style. Make serving treats, like cakes, pies, and cookies, even more of an extravagant affair by displaying them on an ornate glass pedestal.